– Added the Huntsman Case. – Added the Bank Collection to the drop list. – Added Community Sticker Capsule One. – The bomb inventory icon in the UI now shows an arrow when you pick it up in a addition to the sound and center screen message. – Fixed some relative positioning of elements to the radar to work consistently with hud scaling and resolution. — Place the Player Count element at the top of the screen or bottom (cl_hud_playercount_pos). — Show all avatars in the Player Count element or just the player count number (cl_hud_playercount_showcount). — Size the Radar element (cl_hud_radar_scale). — Choose a color to display the main parts of the HUD (health, ammo, money, etc) (cl_hud_color). — Adjust the HUD background alpha for the colored elements. (cl_hud_background_alpha). — Select to show the bomb position under the radar or in the default inventory position (cl_hud_bomb_under_radar). — Display the health and ammo with or without bars/bullets (cl_hud_healthammo_style). – Updated the look of the options menu. – Removed the pop-up confirmation dialogue in the video options menu with tooltips. – Added some tooltips to various options menu widgets. – Dropdown panels now don’t go away and reappear when you click on them. – Drop panels will now hide if you click on the header when they are open. – The health number in the health panel now supports displaying numbers greater than 100. – Fixed the health bar not scaling properly with health greater than 100. – When a player opens a sticker capsule on the game server it will now correctly print in chat the rarity and actual sticker found. 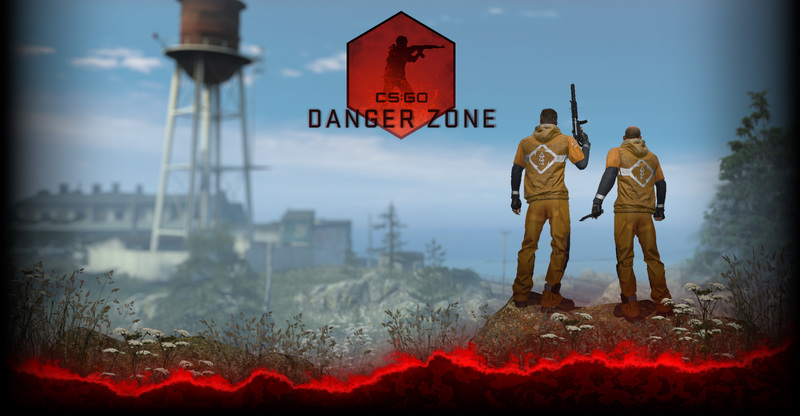 – UPS, M4A1-S, & CZ75a are now available in Community Arms Race and Demolition games. To use them, add them to your server’s gamemodes config file. – Increased default downloadable file size from servers to 150MB, added client launch option -maxdownloadfilesizemb N if clients needs to download even larger files from community servers. – Added a convar weapon_reticle_knife_show, when enabled will show knife reticle on clients to be used for game modes requiring target id display when holding a knife. – Starting the game with a different anti-virus or in different paged pool memory configuration will no longer reset all video settings. – Fixed matchframework shutdown order during dedicated server shutdown process.